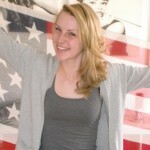 Julie | We wanna be in America! Charades was ruined for me forever when my mom had to act out…. …A sad fat dragon with no friends.